Beauty: Is Microdermabrasion For You? As an avid fan of microdermabrasion for skin resurfacing, I have recently found a spike in the amount of people asking me my thoughts on this facial treatment, and if I feel it would be beneficial to them. I feel in general that more people are becoming aware of the treatments and procedures available to them to improve the quality of their skin, whatever their issues may be. With this in mind, microdermabrasion seems to be considered a lot more than it perhaps once was. I can only discuss my personal opinions on the treatment and who I feel it may benefit, so it is important to do your own research before considering. Basically, microdermabrasion is a treatment to exfoliate the skin, increase cell turnover and promote fresh, glowing, and healthier new skin. It is an application of tiny rough grains to buff away the surface layer of skin, although many different products and treatments are used for this method, depending where you go and what your skin condition is like. 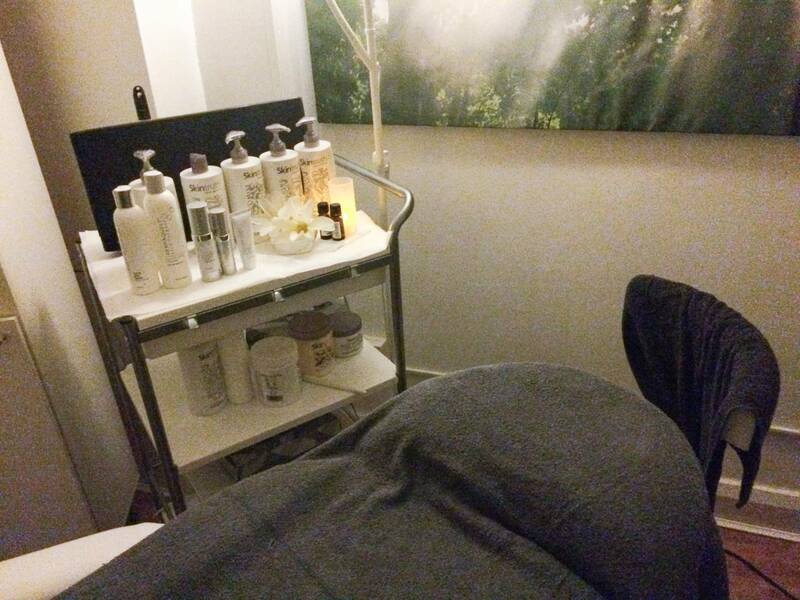 My most recent microdermabrasion session took place at Pure Clinic in Manchester, on Lloyd Street, who are a skincare specialist clinic carrying out treatments such as Dermaroller, Laser therapies and Photo Rejuvenation as well as Microdermabrasion. I was booked in for a session to give my skin a little bit of a ‘pre-Autumn overhaul’, hoping to stimulate the collagen growth to help reveal healthy new skin which feels smoother than it does at present. A lot of people book in for this to improve fine lines, blemishes, dull skin and sun spots too (with regular treatments). Another bonus of having this done is that afterwards, products such as moisturisers and topical creams are much more easily absorbed, therefore more effective. The salon was lovely and bright, with a clean, modern reception and welcoming staff. I filled out my consultation forms before being introduced to Nadia, my therapist, who talked me through the procedure, the products she would use, how long it would take and what to expect both during and after the treatment. Nadia was incredibly professional, and her passion for skin and beauty was overwhelming. She really knew lots of informative tips about the best practices for healthy skin. As well as carrying out the microdermabrasion treatment, she also gave me a little shoulder and neck massage, which was just devine (especially as I squeezed this in during my lunch break!). The treatment doesn’t hurt at all – it actually feels quite comforting, although I just love anything treating my face so maybe that’s just my feelings. It feels like a little mini vacuum is sucking up the skin, removing any dirt, unblocking pores and exfoliating gently. Once the treatment has been completed and my entire face has been treated, it feels super soft to touch and completely ‘de-junked’ – if that makes sense! Skin can be a little red at first, but nothing major and this usually fades within an hour or two of the treatment finishing. In general, I found that after this treatment my skin looked more radiant and glowing, and definitely more softer and de-congested to touch. I do have the odd acne marks from previous breakouts that may need more than microdermabrasion to tackle them, in which Nadia offered a number of different treatments she would recommend to work on this. 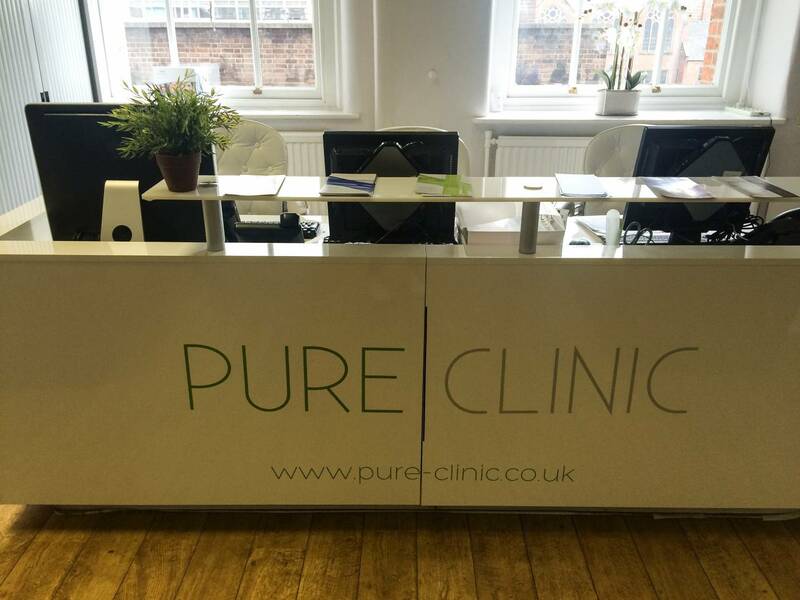 Pure Clinic was a fantastic experience, from my welcome, to my consultation, treatment and after care. I couldn’t fault the clinic, the staff, the service or the procedure. It’s very close to the Town Hall in the centre of Manchester City Cetre too, which is perfect for me location wise should I wish to pop back. I especially think that if your skin has seen a lot of sun and may have lots of pigmentation, pore blockages and generally clogged up and in need of rejuvenation, then it really is ideal. 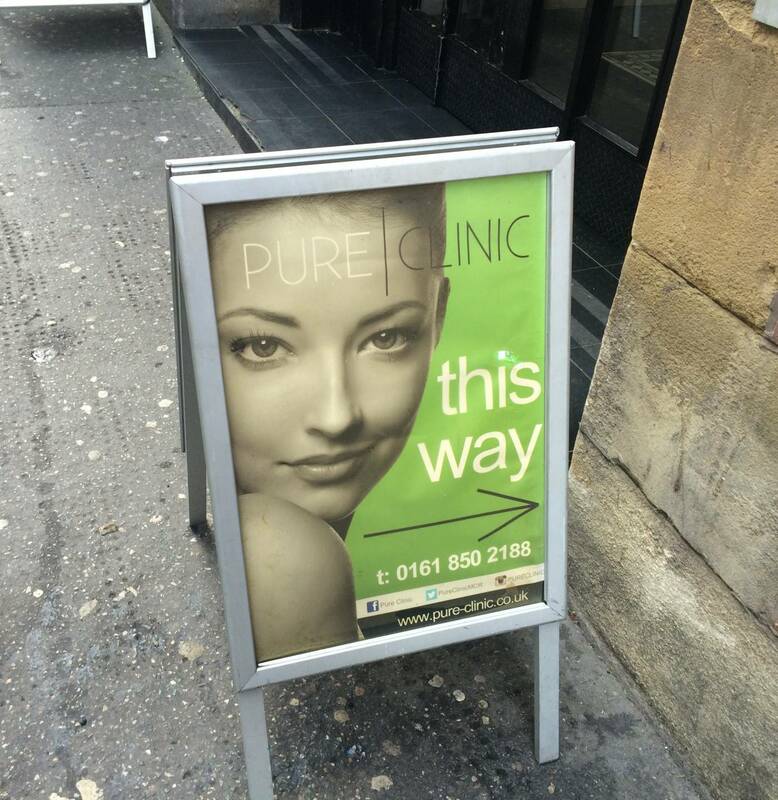 If you are unsure, check out Pure Clinic and what they offer, to see if this type of treatment is for you or if it could be worthwhile checking out another option. A huge thank you to the talented team for looking after me and giving me glowing skin for the weekend!